Organic Cotton Pads, BUY 9 GET 1 FREE - SPECIAL OFFER! BUY 9 GET 1 FREE - SPECIAL OFFER! Simply Gentle Organic Cotton Wool PADS are SOFT & GENTLE. ECO-FRIENDLY Care for You and Your Baby. Click for more details about Organic Cotton Pads, BUY 9 GET 1 FREE - SPECIAL OFFER! 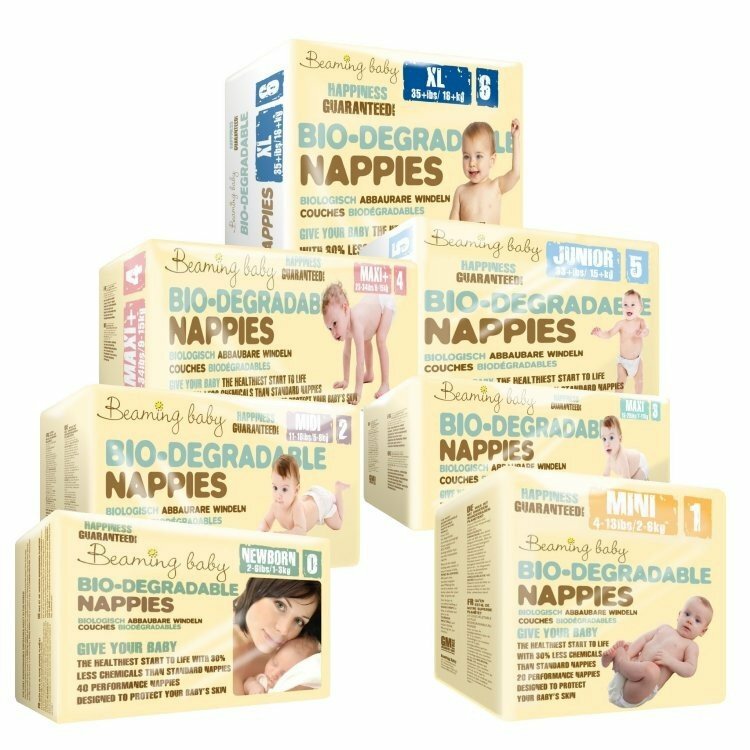 SIMPLY GENTLE ORGANIC COTTON PADS are PERFECT for Your Baby's DELICATE skin. The IDEAL COMPANION to our ORGANIC Baby Bathtime Range. For Cosmetic use ORGANIC COTTON PADS to softly and gently apply or remove make-up. You're reviewing: Organic Cotton Pads, BUY 9 GET 1 FREE - SPECIAL OFFER!